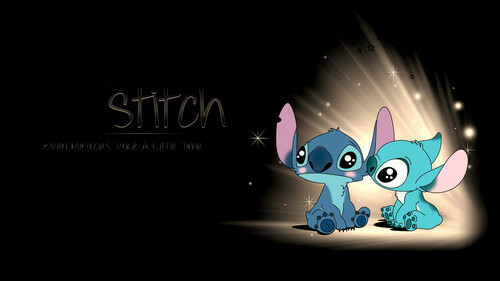 Walt Disney achtergronden - Stitch. Walt Disney achtergrond of Stitch from "Lilo & Stitch" (2002). HD Wallpaper and background images in the Walt Disney Characters club tagged: walt disney characters walt disney wallpapers lilo & stitch stitch. This Walt Disney Characters wallpaper might contain teken, poster, tekst, bord, and schoolbord. This is so cute <3!